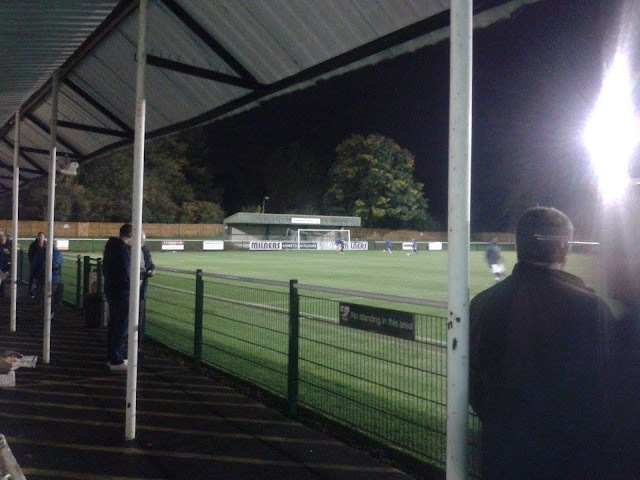 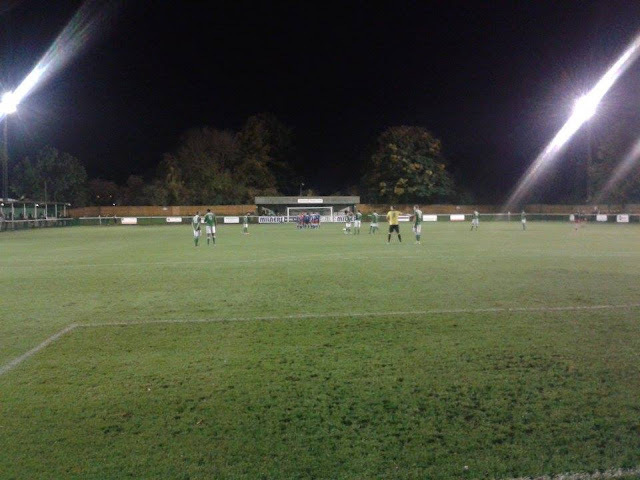 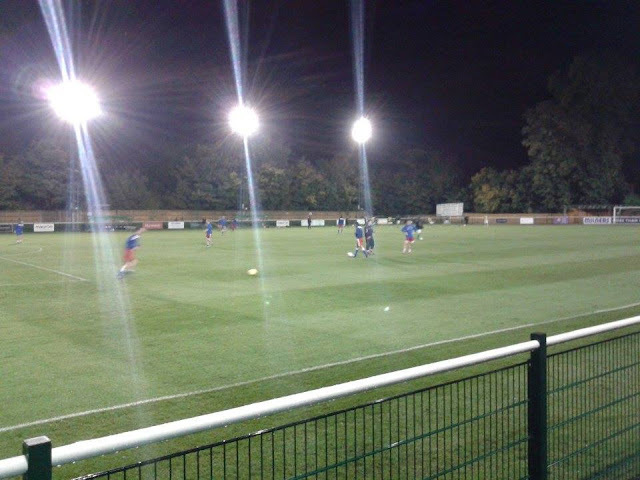 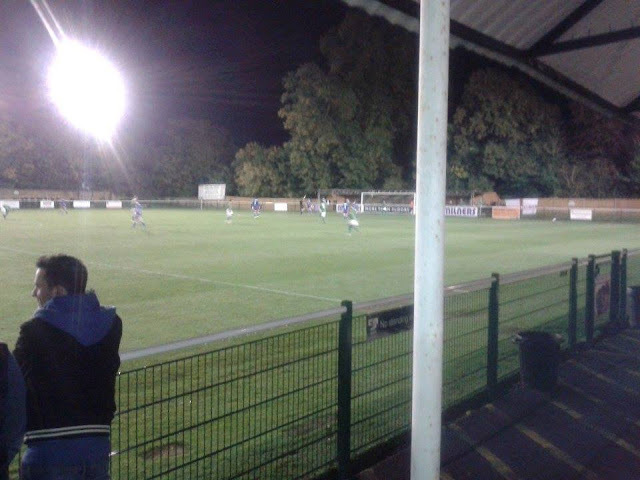 Last match I went to see: Leatherhead 0-2 Tonbridge Angels, Wednesday 21st October 2015, Isthmian League Premier Division. Me and Internet Prankster Jack Jones. 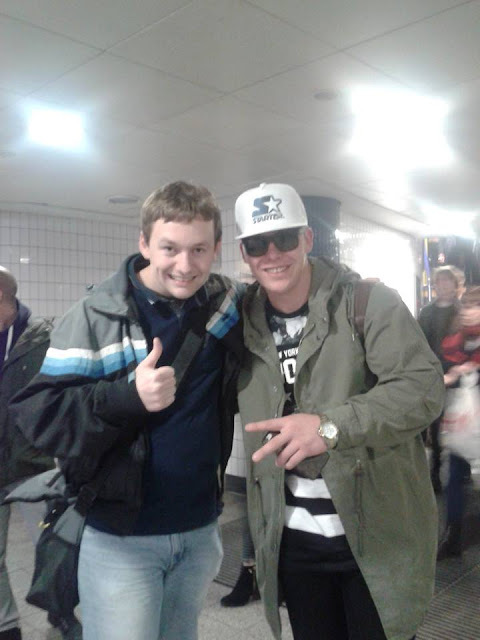 Anyway, after meeting Jack Jones who is known to Facebook and YouTube for pranking people (before anyway asks, yes I know it's fake etc) whilst on the Underground, then I quickly got myself a train ticket from Waterloo to Leatherhead, can't remember how much it was, but I know it wasn't too much, about 15 quid, something like that. 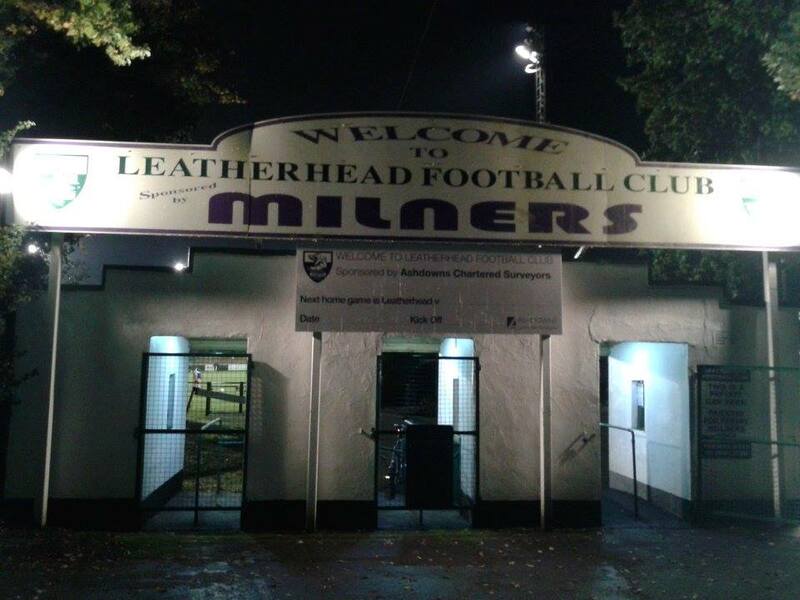 Anyway, got into Leatherhead about 7, for a 15 minute walk to the ground which isn't too bad. 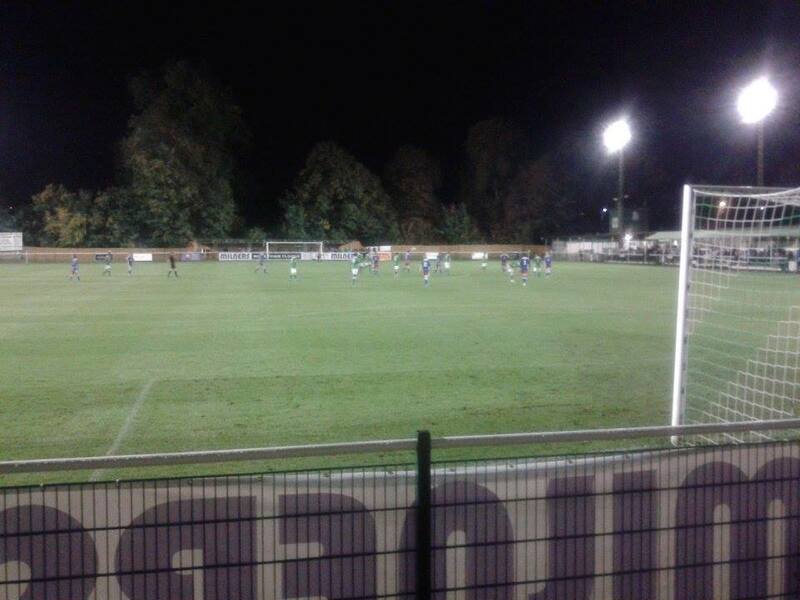 Wasn't a bad night in all, watching my first Tonbridge away game as they're local and like to watch them when I can. 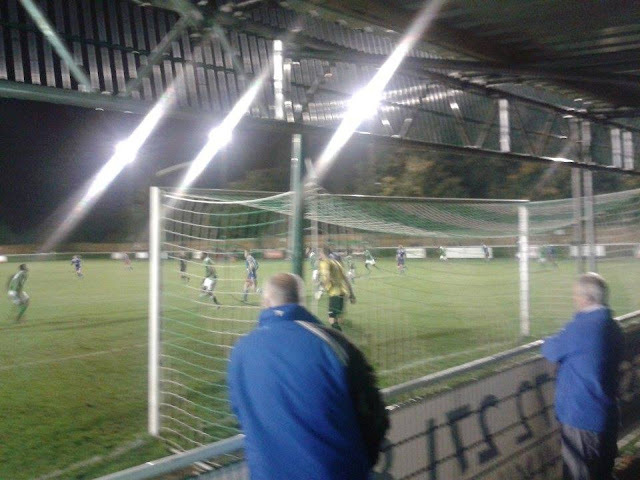 A 2-0 win for them saw them challenging for promotion at the top. 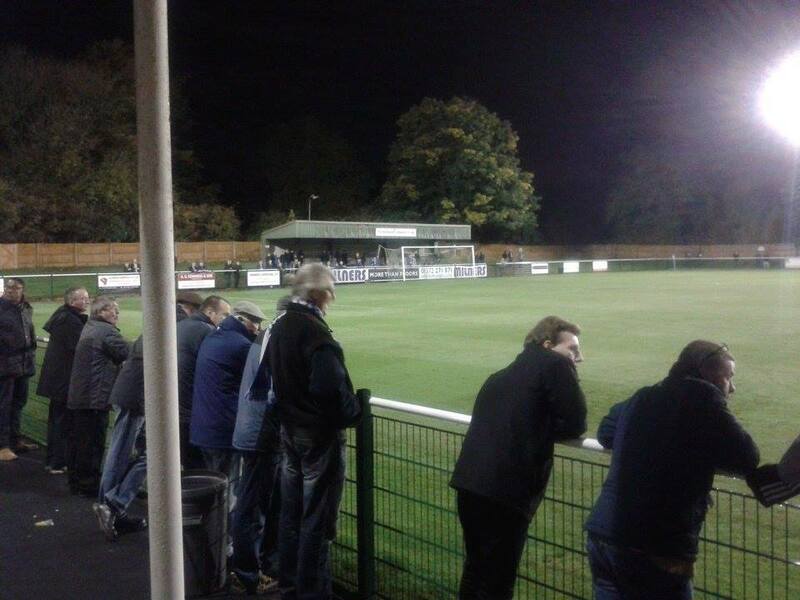 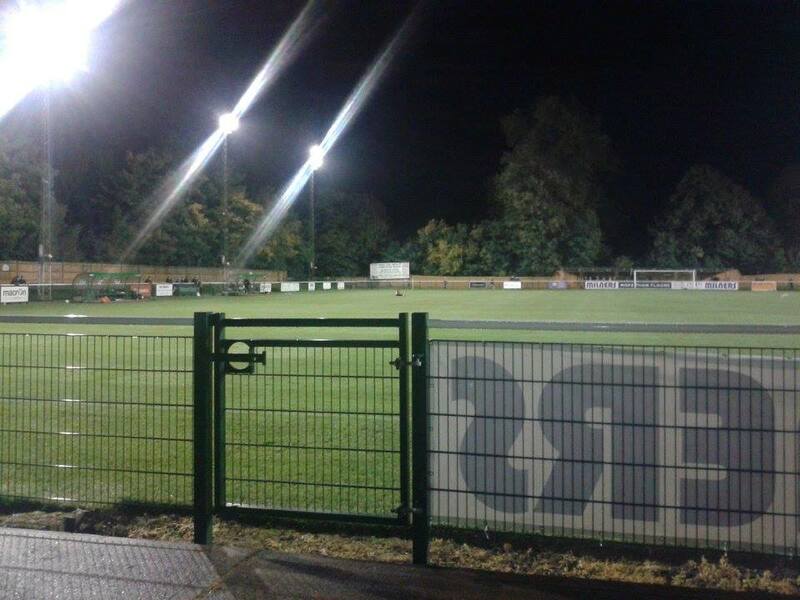 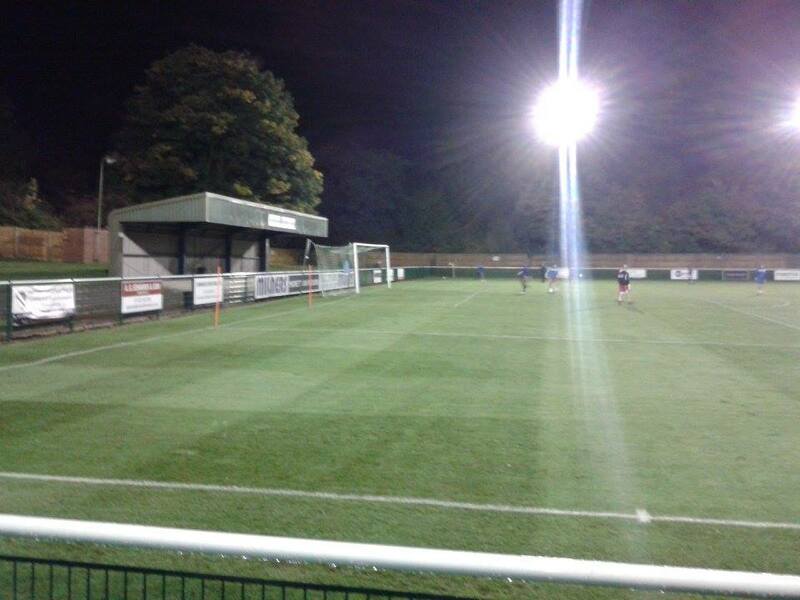 Fetcham Grove has one stand on the side which is seated, and the rest is terracing.